Mothers Day is only a couple of weeks away, on Sunday, 26 March here in the U.K. 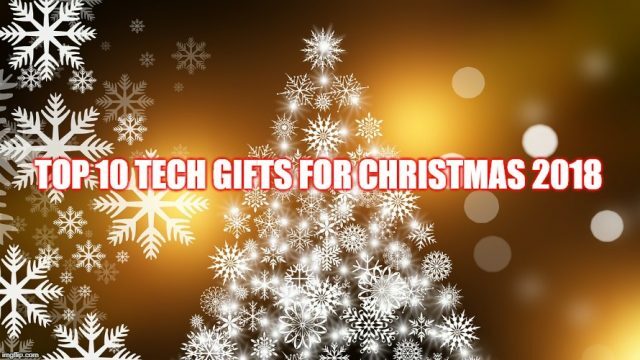 Here is a list of my Top 5 “presents with tech” for your mum. 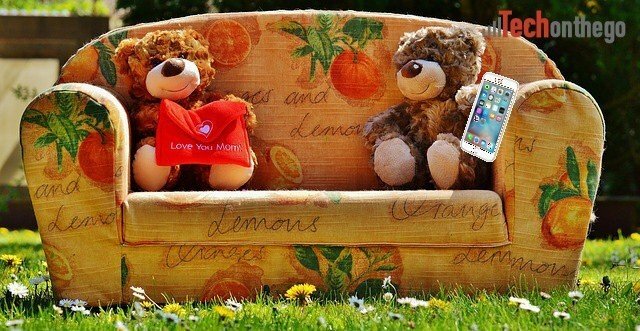 What could be better for your mother than her own personal assistant?! Alexa in the Echo (£149.99) and Echo Dot have been blazing trails in the area of personal digital asistants. 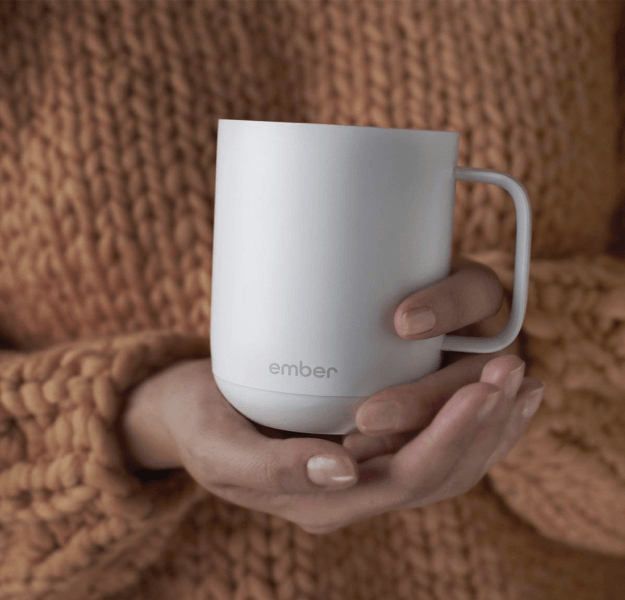 They may have entered the game after Google and Apple, but they have cost and integration on their side, and are popping up in homes and kitchens across the UK at a fast rate. Alexa is all about voice control, and has probably the best voice understanding of any product on the market. Capable of hearing and understanding you across rooms, and even houses, ask Alexa to play your favourite music, playlist, the football scores, set reminders & alarms, or even what the weather will be tomorrow. Of course it’s also integrated with your Amazon account, so Alexa can read purchased audio books and even help you purchase items. This small, squidgy button can be programmed to instantly trigger a tonne of features on your smart devices. Picture this… You walk through your front door and, with one press of a Flic Wireless Smart Button on the wall, you dim the (smart) lights, nudge the (smart) thermostat up a few degrees and hit play on your (smart) music player. But this customisable remote control button is more than just a smart home control device. Always losing your mobile phone in the house? Set a Flic Button to make it ring. Out walking alone? Carry it as an emergency distress button, or use it to instantly ping your location to a friend, fire up your GPS, or speed dial a cab company. Maybe order pizza. Or map your run when burning off those calories. In fact you don’t necessarily even need your phone… with Flic you can post instantly to Twitter or Facebook! Many of our mums love a new beauty product, and what’s better than one that prevents pre-mature ageing and wrinkles? 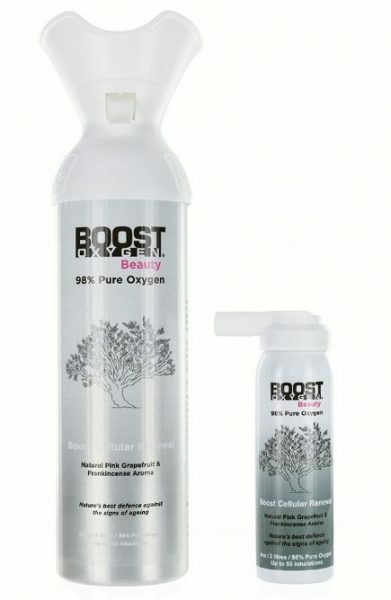 Boost Oxygen Beauty has an aroma of Pink Grapefruit and Frankincense mixed with 98% pure oxygen to help reduce stress, tiredness and help skin to look youthful. The healing and rejuvenating effects of Oxygen have long been known. Throughout history, native healers have recognised that wounds heal faster if a patient is transported from thin mountain air to a low-lying valley. During times of trauma, the medical profession administers Oxygen to speed up the healing process. The reason for this is that Oxygen stimulates the body’s natural healing function as it is anti-inflammatory and stimulates collagen production. 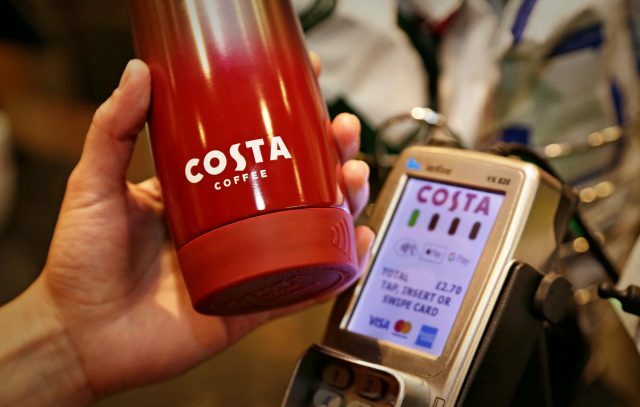 Does your mum love her coffee in the morning? Try out this innovative new coffee make with ‘pour over’. 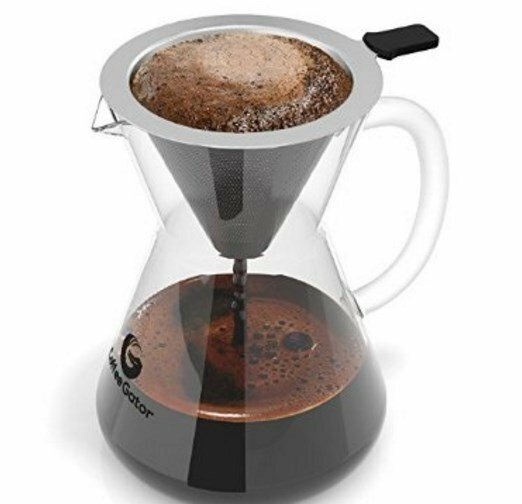 The pour over method highlights every delicious note and aroma, allowing you to drink great coffee and become a cooler person! 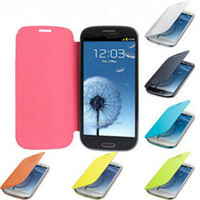 It’s fast, easy and impresses everyone. The Kindle Paperwhite is the most solid eReader on the market. 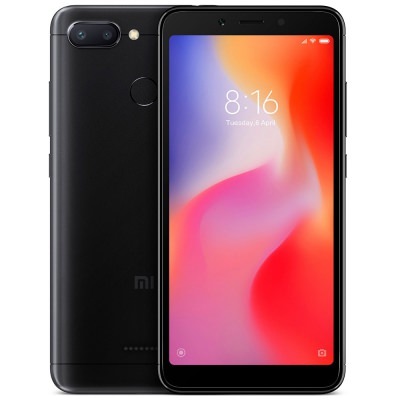 It doesn’t get bogged down with being an all purpose tablet, with games and internet, it just give you a fantastic book reading experience, with a battery that lasts for months. 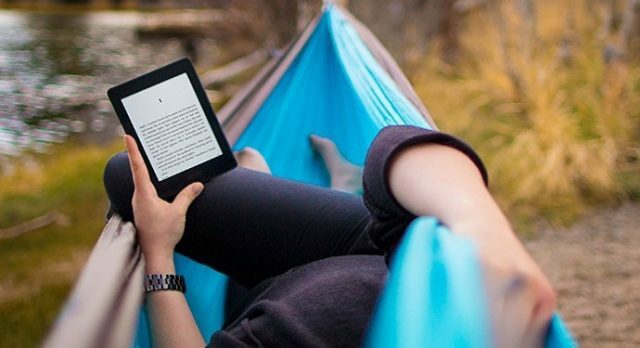 Perfect outdoors or in, unlike reflective tablet and smartphone screens, the latest Kindle Paperwhite reads like paper – no annoying glare, even in bright sunlight. Buy your mum a few books too from the Kindle Book Store, and give her some quiet time to go and enjoy the pleasure of reading.